Lenovo Lemon 3 K32C36 Announced at 699 RMB in China. 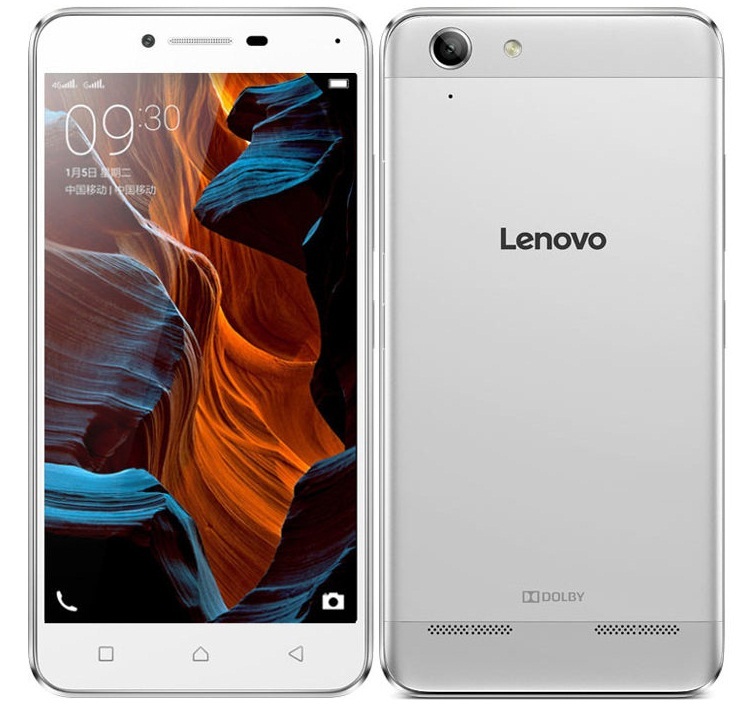 Go through Lenovo Lemon 3 specs, features, price, availability details. Lenovo Mobiles outs their latest budget to mid-range smartphone in China as Lemon 3 K32C36 smartphone goes official. In China itself it will be competing with the likes of Xiaomi Redmi 3 which was launched last week. 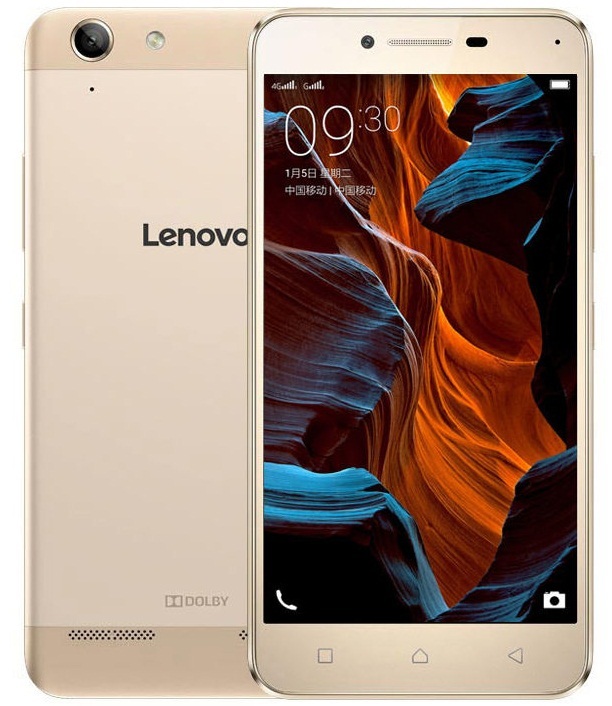 The Lenovo Lemon 3 specifications-wise will be powered with 5 inch full HD display and beneath that we have Octa Core Snapdragon 616 SoC, Android 5.1 Lollipop with confirmed Marshmallow update. Lenovo Lemon 3 is priced at 699 RMB or US$ 106 and it will be available in Silver and Gold color options. It’s available for purchase in China via official Lenovo store and there is no details whether it will be available outside China or not. If launched in India, the Lenovo Lemon 3 price in India Rs 7100.